Selecting a law firm should not be an intimidating experience. We understand it takes more than legal expertise to win your satisfaction. As your trusted counsel, you can take comfort in knowing we will put your needs first. We will respond to your calls promptly, listen to your concerns, honestly assess your case, and offer you cost-effective solutions. Our reputation has been earned by providing clients with special attention, thus developing long-lasting relationships. Our goal is to provide you with exceptional service, always remaining connected, keeping you informed and working with you every step of the way. We have attained the superior Martindale-Hubbell Rating, indicating the highest level of professional excellence. Built on a solid foundation of integrity, honesty and trust, our firm is devoted to maintaining the respect of the courts, fellow attorneys, and especially you, our valued clients. 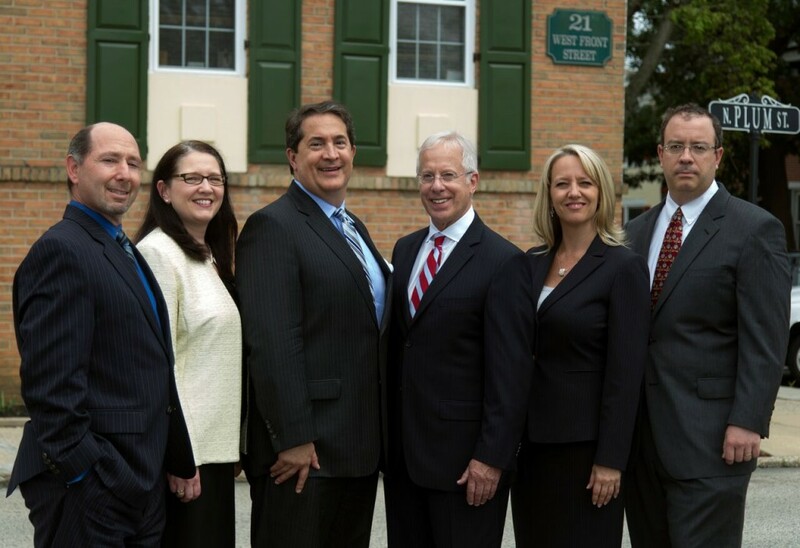 The Law Firm of DiOrio & Sereni, LLP helps people, businesses and institutions throughout Southeastern Pennsylvania solve legal problems – and even prevent legal problems before they occur. To learn more about the full range of our specific practice areas, please click here for our practice area overview page. We’ve received the highest peer-review rating of AV by our colleagues in the legal profession, according to the Martindale-Hubbell Bar Register of Preeminent Lawyers. Moreover our founders, partners Robert M. DiOrio and Mark A. Sereni, have been named to the Pennsylvania Super Lawyers list for each and every year since 2005. We’re committed to helping you solve your legal problem in an excellent, efficient and cost-effective manner; we remain connected with you every step of the way, maintaining an open line of communication with you, listening to your questions and concerns, and promptly answering and addressing them; and we strive to continue to be respected by both our peers in the legal profession and you, recognizing that we must first earn your respect. (3) we’re consistently guided by our hometown values – we treat you the way we expect to be treated. To schedule an initial consultation, please contact us online or call us at 610-565-5700. For your convenience, we will arrange an evening or weekend consultation and even travel to meet with you, if necessary. We accept Discover, Visa and MasterCard. “[Mark Sereni] is a consummate professional with high moral standards..."
“Once engaged, I immediately felt like a huge weight had been lifted.."
“Bob DiOrio..was very dedicated...responsive, aggressive when necessary, and compassionate.."
"Robert DiOrio heard about my case and...took my case to court and I got custody of my children." “If I had to choose one word to describe Mark Sereni and his associates it would be EXPERIENCED."